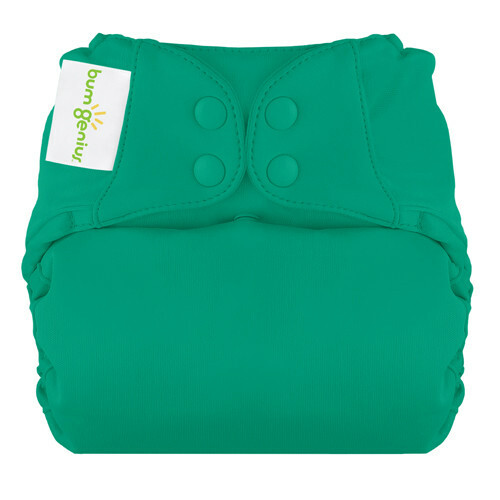 Bumgenius is one of my favorite brands! They work great as our night time diapers! Head below for your chance to enter this giveaway. So head below for your chance to win this fantastic prize. Remember there are daily entries to be had so come back each day to up your chances! Giveaway is open to US & Canada and will end on 7/1 at 11:59pm. My favorite Bum Genius 4.0 color is Mirror! Not only could I use it for my daughter but for a son, if we are blessed to have one in the future! Mirror! Love teals, cause it's gender neutral! I like Lovelace and mirror. Mirror! I need that color!! Lol!